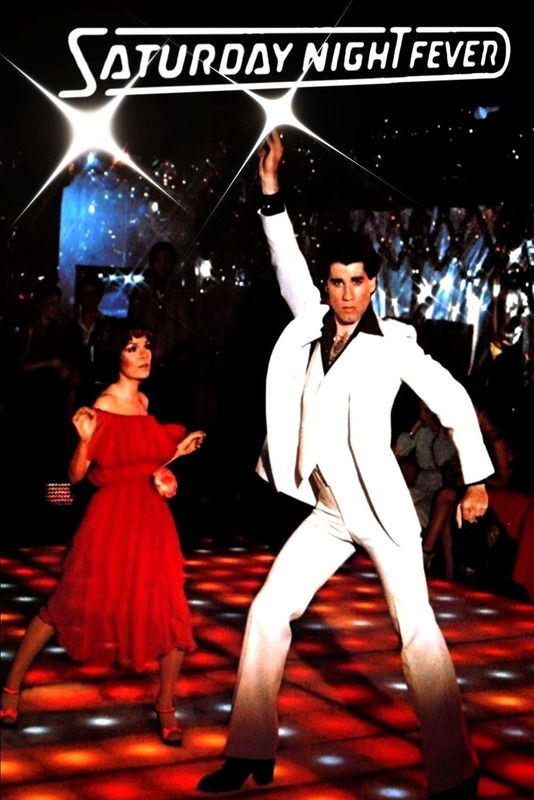 Brief Synopsis: "Nineteen-year-old Tony Manero lives for Saturday nights at the local disco, where he's king of the dance floor. But outside of the club, things don't look so rosy. At home, he fights constantly with his father and has to compete with his family's starry-eyed view of his older brother, a priest. Then, he meets Stephanie at the disco and they agree to dance together in a competition. Stephanie resists Tony's attempts to romance her, as she aspires to greater things; she is moving across the river to Manhattan. Gradually, Tony also becomes disillusioned with the life he is leading and he and Stephanie decide to help one another to start afresh"